The Ambassador program exists to further the Trail Blazers’ relationships with ticket holders, partners and the community that has supported us throughout the history of the franchise. Our Ambassadors are past Trail Blazers who are united in promoting the organization wherever we go, to be present, accountable and complimentary of one another. Our alumni support these goals and are called upon to assist the ambassadors in promoting the good will of the Trail Blazers organization. Glickman’s extensive involvement with sports in and around Oregon earned him the title of the “father” of professional sports in Oregon. Glickman graduated for the University of Oregon with a degree in Journalism in 1948 after serving in World War II. Glickman was one of the founders of the Portland Buckaroos of the Western Hockey League in 1960. Glickman co-founded the Portland Trail Blazers in 1970 and served as the General Manager for the Blazers from its inception until his retirement in 1987. Glickman was inducted into the Oregon Sports Hall of Fame in 1986 for his contributions to sports in Oregon and was cited as Portland, Oregon’s First Citizen of the Year in 1992. In 1977 Glickman wrote his autobiography, Promoter Ain’t a Dirty Word. 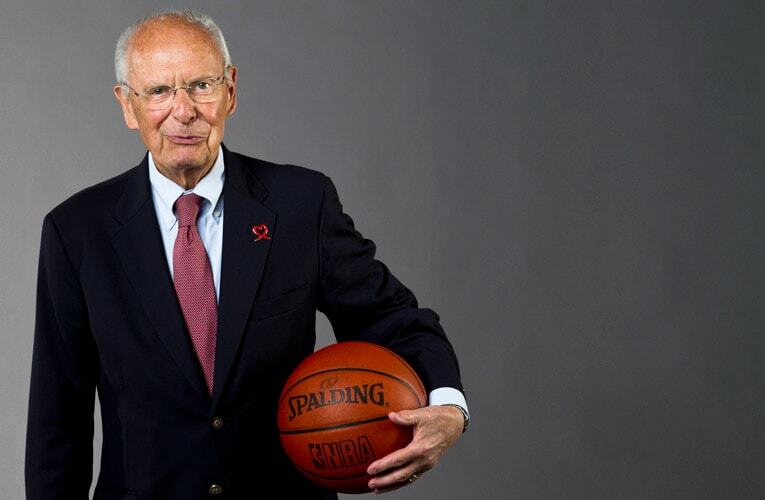 Bill Schonely, also known as The Schonz and Mr. Rip City, was born on June 1, 1929 in Norristown, Pennsylvania. Schonely started working in radio as a high school student—he worked on a weekly information radio show on WNAR. His experience as a high school student led to other opportunities at radio and television stations in Philadelphia. After graduation Schonely enlisted in the United States Marine Corps and was sent to Guam. While overseas, Schonely was able to get more radio experience with Armed Forces Radio. Schonely’s experience continued after his time overseas, when he worked as a broadcaster in Seattle, Washington; Baton Rouge, Louisiana and in Portland, Oregon. In 1970, Schonely was approached by Trail Blazers co-founder Harry Glickman. Schonely assembled a radio network for the Blazers. Throughout the years, Schonely has been a pioneer in broadcasting for the Blazers. He has hosted shows on television and on radio. Outside of being a broadcaster, Schonely has made appearances on behalf of the Blazers in advertisements as well as at community events. One of Schonely’s most memorable moments in Trail Blazers history is coining the phrase “Rip City” during a game against the Los Angeles Lakers in 1970-71. Schonely has been recognized by various organizations for broadcasting. In 2002, he was inducted into the Oregon Sports Hall of Fame and in 2012, he was awarded the Curt Gowdy Media Award from the Basketball Hall of Fame. In Schonely’s spare time he enjoys singing in his church choir, playing golf, listening to music and spending time with his four children. Brian Grant was born on March 5, 1972 in Columbus, Ohio. He attended Xavier University from 1990-1994. Before being drafted by the Sacramento Kings in the 1994 NBA Draft. In his 12 years with the NBA he played for five teams; the Sacramento Kings, Miami Heat, Los Angeles Lakers, Phoenix Suns and the Portland Trail Blazers. Grant played on the NBA All-Rookie First Team in 1995, and was a two-time Horizon League Player of the Year from 1993-94. Grant is known throughout Portland and other cities for his contributions to the community. He served as the spokesperson for Ronald McDonald House Charities in Oregon and Southwest Washington while he was with the Trail Blazers. During his time in the NBA, Grant started his own foundation to assist seriously ill children and their families and under-privileged youth. It was due to his generosity and selflessness, that Grant was awarded the J. Walter Kennedy Citizenship Award in 1999. In November of 2008, Grant was diagnosed with Parkinson’s disease. Grant recreated the Brian Grant Foundation with a new mission focusing on education and awareness of Parkinson’s disease. Grant currently resides in Portland, Oregon with his family, where the Brian Grant Foundation is headquartered. Bob Gross was born on August 3, 1952 in San Pedro, California. He attended Seattle University and played on their men’s basketball team from 1971-72. 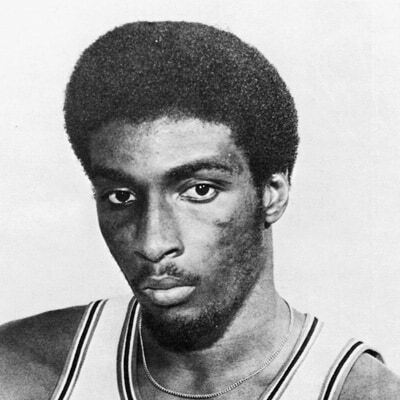 The following year he attended Long Beach State and played for their men’s basketball team from 1973-75 before being drafted by the Portland Trail Blazers in the 1975 NBA Draft. 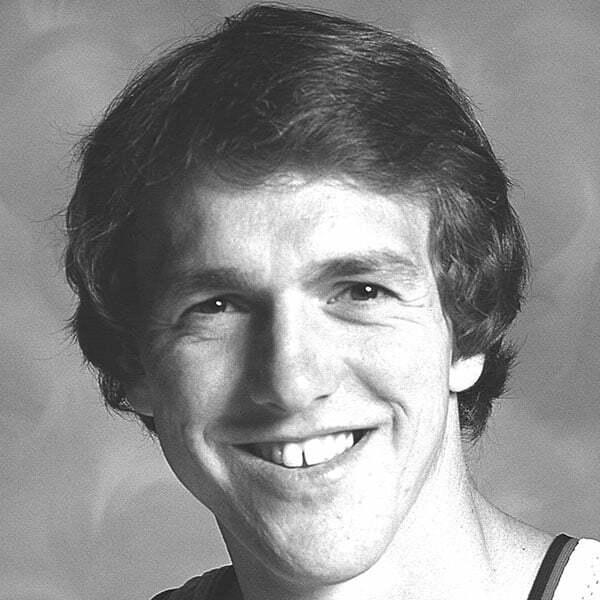 Gross was part of the 1977 Portland Trail Blazers NBA Championship team and was awarded NBA All-Defensive Second Team honors in 1978. Gross’s number 30 jersey was retired on December 18, 2008 by the Portland Trail Blazers. He is one of 11 players to have his number retired by the Blazers. Shaler Halimon was born on March 30, 1945 in Tampa, Florida. He attended Imperial Valley Community College from 1964-66, before going to Utah State from 1966-68. 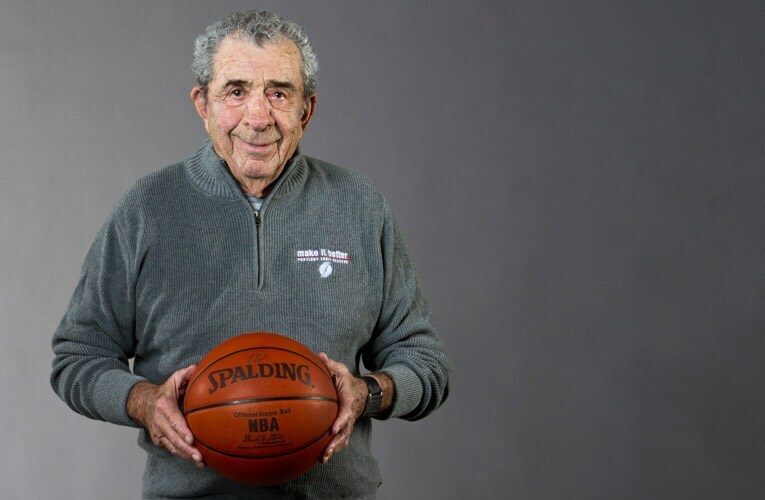 Halimon was drafted in the 1968 NBA Draft by the Philadelphia 76ers. During his five-year NBA career from 1968-73, Halimon played for four different teams; the Philadelphia 76ers, Chicago Bulls, Atlanta Hawks, Dallas Chaparrals and the Portland Trail Blazers. He also played for the Dallas Chaparrals in the American Basketball Association. After retiring from basketball Halimon moved to San Antonio, Texas to work as a social worker. He now lives in Tigard, Oregon, a suburb of Portland. Michael Harper was born in Chicago, Illinois in 1957. He attended Quigley Seminary South and graduated from North Park University in 1980. Harper played for the Portland Trail Blazers from 1980-1982. Following his time with the Blazers he played for six seasons in Europe for Italy, France and Spain before moving back to Oregon to reside in the West Linn area. In 2011, he was appointed by the Governor of the State of Oregon, John A. Kitzhaber, as a member of the Oregon Liquor Control Commission, and serves on the Western Oregon Foundation Board. Harper has been an agent with State Farm Insurance since 1990, and he currently is an Assistant Basketball Coach at Lewis and Clark College. On November 11, 1983 Harper married Lisa, and together they have three children; Brittinie Harper-Mitchell, Michael Harper Jr. and Gabriell Harper. Steve Johnson was born on November 3, 1957 in Akron, Ohio. He attended Oregon State University from 1976-81. Johnson was drafted in the 1981 NBA Draft by the Kansas City Kings. During his 10 years in the NBA, from 1981 to 1991, Johnson, played for the Kansas City Kings, Chicago Bulls, San Antonio Spurs, Minnesota Timberwolves, Seattle SuperSonics, Golden State Warriors and the Portland Trail Blazers. In 1981, Johnson was named the Pac-10 Player of the Year at Oregon State University, where he still holds the NCAA single season and career records for field goal percentage. In 1988, he earned a spot on the 1981 NBA West All-Star team, representing the Portland Trail Blazers. Lloyd Neal was born on December 10, 1950 in Talbotton, Georgia. He attended Tennessee State from 1968-72. 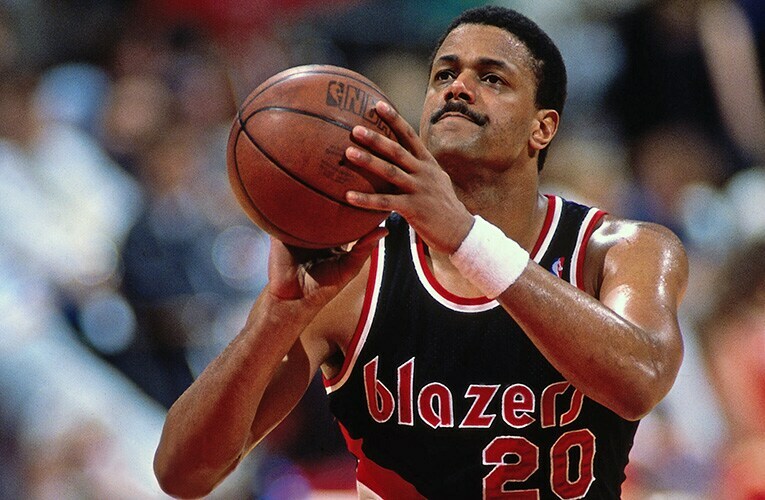 Neal was drafted in the 1972 NBA Draft by the Portland Trail Blazers, and spent all seven of his NBA seasons with the Blazers. 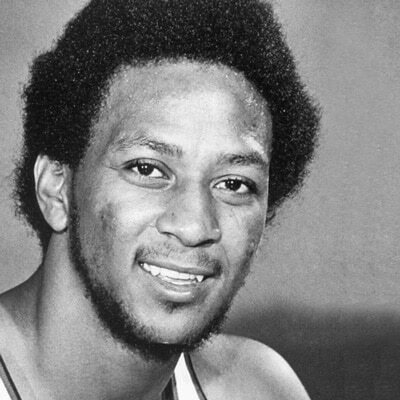 He was a member of the 1977 Trail Blazers championship team, and was on the NBA All-Rookie First Team in 1973. Neal was the first of 11 players to have his number retired by the Portland Trail Blazers. Mark Radford was born on July 5, 1959 in Tacoma, Washington. He attended Grant High School in Portland, Oregon and attended Oregon State University from 1977-81. 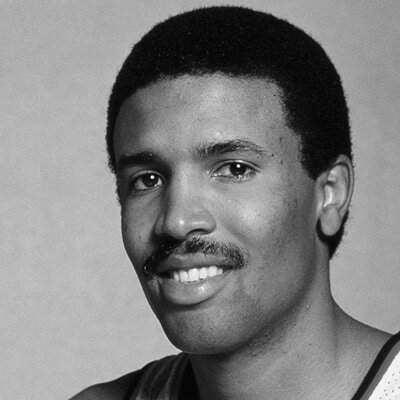 Radford was drafted by the Seattle SuperSonics in the 1981 NBA Draft. Greg Smith was born in Princeton, Kentucky on January 28, 1947. He attended Western Kentucky University, before being drafted by the Milwaukee Bucks in the 1968 NBA Draft. Smith played for three teams in his eight NBA seasons, the Milwaukee Bucks, Houston Rockets and the Portland Trail Blazers. Smith played for the Portland Trail Blazers from 1972 until the end of his professional basketball career in 1975. In Smith’s eight seasons with the NBA, he played 12,269 minutes throughout 524 games. Larry Steele was born May 5, 1949 in Greencastle, Indiana. He played his collegiate ball at the University of Kentucky under famed coach Adolph Rupp, and was twice named to the All-SEC First Team. Selected by the Trail Blazers in the 1971 NBA Draft, Steele began one of the franchise’s longest tenures – nine seasons in Portland. Befitting of his name, he led the NBA in steals in 1973-74, the first year that stat was recorded by the league. Steele was a member of Portland’s NBA Champion squad in 1976-77, when he averaged 10.3 points per game. His number 15 jersey was retired by the club on October 11, 1981. Following his playing career, Steele worked as a broadcaster for Portland and the NBA on CBS, and served as head coach at the University of Portland from 1987-94. Darnell Valentine was born on February 3, 1959 in Chicago, Illinois. He attended Kansas University from 1977-81. Valentine was drafted the Portland Trail Blazers in the 1981 NBA Draft. Within his 10 years in the NBA, Valentine played for three teams; the Portland Trail Blazers, Los Angeles Clippers and the Cleveland Cavaliers. Following his time in the NBA, Valentine played in the Italian Basketball League for four seasons with Marr Rimini, Burghy Modena and Reggio Emilia. While at Kansas University, Valentine was a three-time Academic All-American. He was also a member of the 1980 Summer Olympics men’s basketball team. 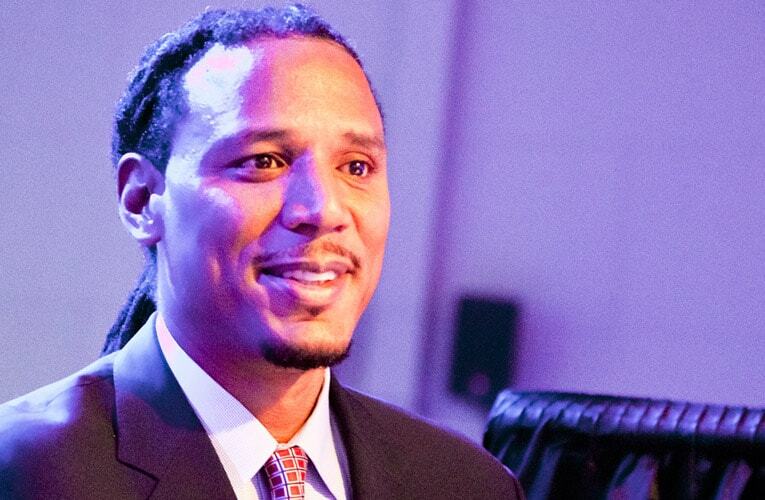 Valentine served as a Regional Representative for the National Basketball Association for 10 years from 1994-2004. He also worked for the Portland Trail Blazers as the Director of Player Programs for three years. Valentine now works for Precision Castparts Corporation in Portland, Oregon. Dan Anderson was born on January 1, 1951 in Santa Barbara, California. He attended the University of Southern California (USC) from 1971-74. 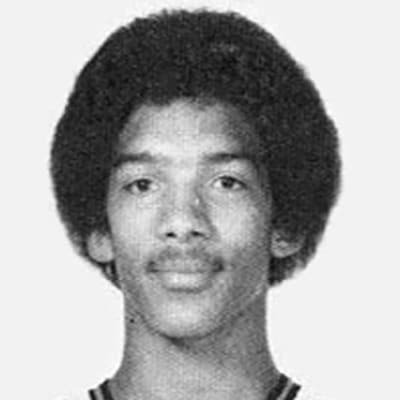 In the 1974 NBA Draft, Anderson was drafted by the Portland Trail Blazers. Anderson played for the Portland Trail Blazers from 1974 to 1976, before being drafted in the 1974 American Basketball Association to the San Diego Conquistadors. When Anderson retired he became a builder and a woodworker. He specializes in building beautiful and unique furniture that employs a lot of curves. Terry Dischinger was born on November 21, 1940 in Terre Haute, Indiana. He attended Purdue University from 1959-62. He was drafted to the Chicago Zephyrs in the 1962 NBA Draft. In his 12 years with the NBA, he played with and coached three teams; the Chicago Zephyrs, Detroit Pistons and the Portland Trail Blazers. He acted as the coach for the Detroit Pistons in 1971. Dischinger was named a three-time NBA All-Star from 1963-65 while also earning NBA Rookie of the Year in 1963. He was a member of the 1960 Olympic team which took the Gold medal in the Olympic Games. In 1973, Dischinger completed dental school in Memphis, Tennessee. He and his wife Mary moved back to Portland, Oregon where Dischinger practices orthodontics in the Portland suburb of Lake Oswego. Dischinger and wife Mary have been married for over 50 years. Together they have three kids and nine grandchildren. Over the years we at the Trail Blazers have been honored to have many former players take a role with the team giving back to the community and representing us as incredible ambassadors of the organization. Some of them we lost too early, and we still miss them every day. 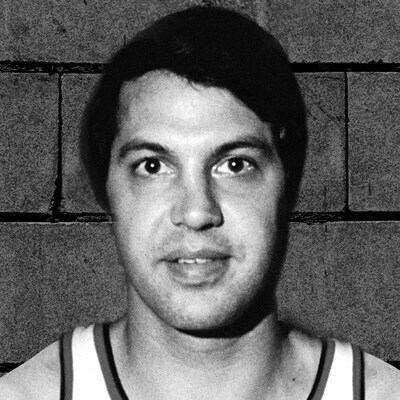 Born in 1945 in Tacoma, Washington, Dale Schlueter was a center for the Portland Trail Blazers, playing on the inaugural team in the 1970-71 season. 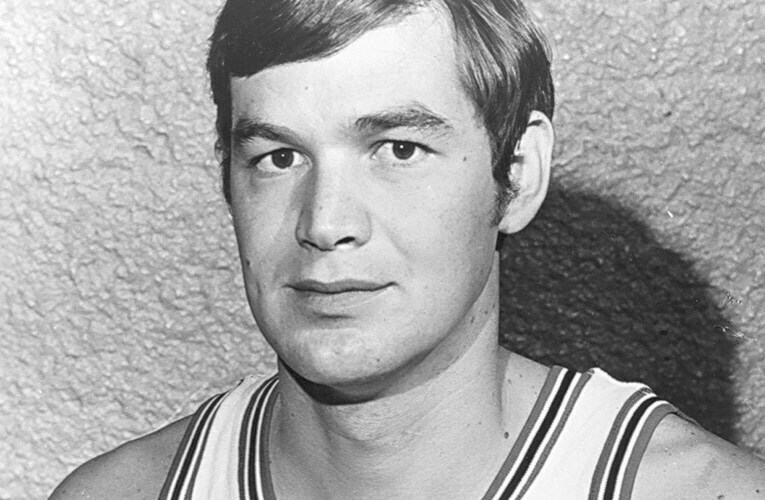 Schlueter was first drafted into the NBA out of Colorado State University in 1967 by the San Francisco Warriors, and returned to the Pacific Northwest in 1970 to play under the team’s first coach, Rolland Todd. Schlueter played a total of 3 seasons for the Trail Blazers, playing in 1970-72 and 1977-78, where he then retired. 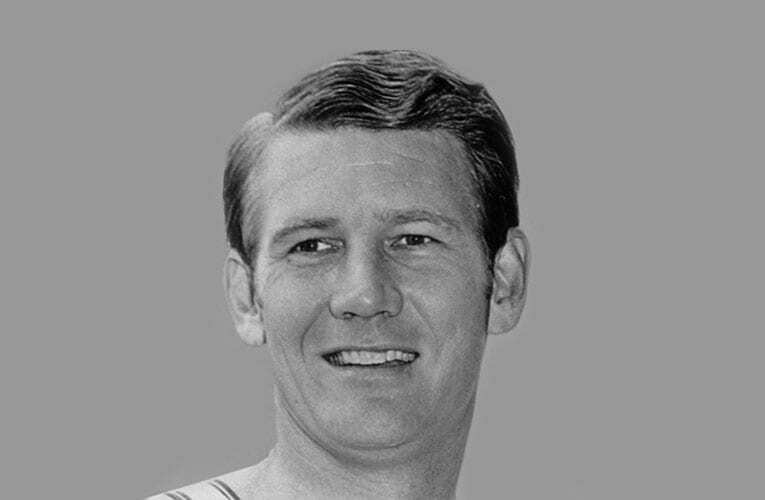 Throughout his career, Schlueter played for the San Francisco Warriors, Philadelphia 76ers, Atlanta Hawks, Buffalo Braves, Phoenix Suns and the Portland Trail Blazers. 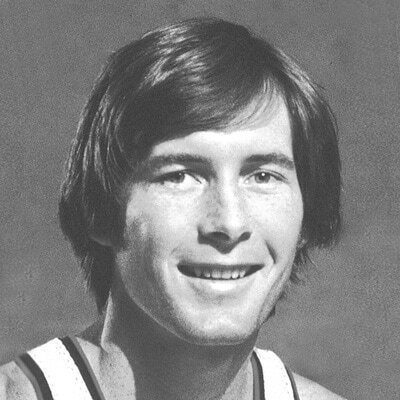 Once retiring after his 1977-78 season with the Blazers, Schlueter remained active within the RIP City community. He managed the Trail Blazers’ Alumni Team’s fundraising efforts, playing an integral role in raising over $2 million for charities across Oregon and Southwest Washington. In this role, he represented the Trail Blazers as an alumni ambassador, and was often seen making fan visits around the Moda Center on game nights. Up until he passed away in his home due to cancer in July of 2014, Schlueter spent his days giving back to his community in the Pacific Northwest. The Portland Trail Blazers cherish the memory of the 6’10 center, and continue to proudly carry his giving spirit throughout all community based efforts. Born in 1964 in Harvey, Illinois, Kevin Duckworth played as a center for the Portland Trail Blazers after being traded from the San Antonio Spurs in his rookie year. Drafted from Eastern Illinois University in 1986, it wasn’t long until he joined the Trail Blazers team, playing from 1986-1993. 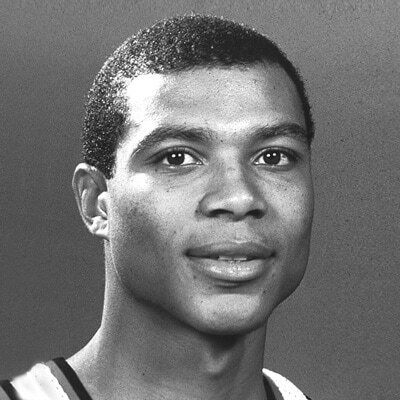 Known to Trail Blazer fans as “Duck”, Kevin Duckworth was the NBA’s Most Improved Player in his second year, and a two-time All-Star. 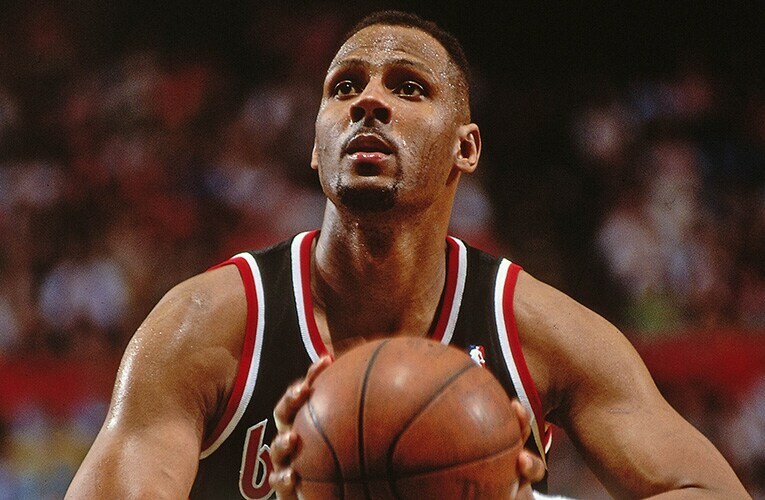 Duckworth played an integral role in 1990 and 1992, where he starred on the Western Conference Championship teams, helping the Trail Blazers reach the NBA Finals. After playing in Portland, San Antonio, Washington, Milwaukee and Los Angeles, Duckworth retired from the NBA in 1997 and returned to Portland where he spent the majority of his days giving back to his community as a Portland Trail Blazers Alumni Ambassador. In this role, he was often found at Portland Trail Blazers’ youth basketball clinics throughout Oregon and Southwest Washington, continuing to light the fire and passion for the game of basketball. Kevin Duckworth passed away in August of 2008 while representing the team on a 19-City tour of Oregon providing free basketball clinics to youth. The memories of Kevin Duckworth’s passion for youth and basketball remains in the RIP City community, and the inspiration provided by Duck is a key motivator in continuing to provide free youth basketball clinics in Oregon and Southwest Washington through the Trail Blazers Foundation. 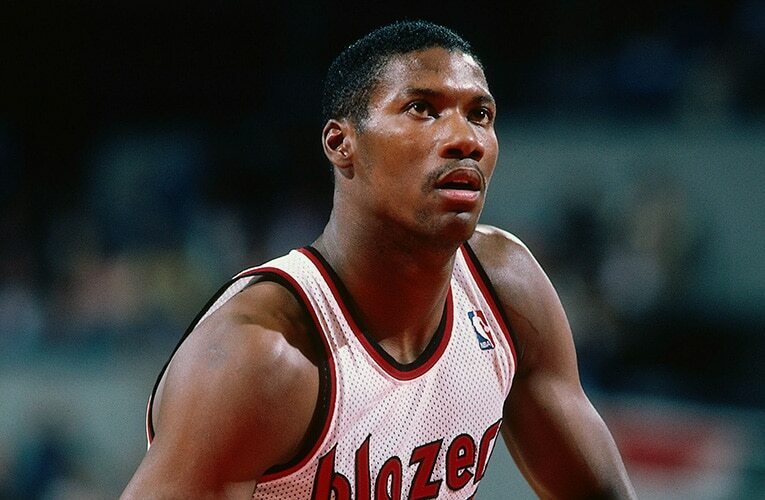 Jerome Kersey was born on June 26, 1962 in Clarksville, Virginia. He attended Longwood University from 1980-1984. Kersey was drafted by the Portland Trail Blazers in the 1984 NBA Draft. In his 17 seasons as a small forward in the NBA, Kersey played with six different teams; the Golden State Warriors, Los Angeles Lakers, Seattle SuperSonics, San Antonio Spurs, Milwaukee Bucks and the Portland Trail Blazers. In 2008, Kersey was inducted into the Virginia Sports Hall of Fame. Kersey played on the 1999 San Antonio Spurs team that defeated the New York Knicks in the NBA Championship. He served as an assistant coach for the Milwaukee Bucks during the 2004-05 season. After serving as the assistant coach for the Bucks, Kersey returned to Portland to guide the Portland Trail Blazers ambassador relations program. On September 21, 2013 Kersey married his long-time girlfriend, Teri Folsom, in Portland, Oregon. Together they have four children; Kiara, McKenzie, Maddie and Brendan. 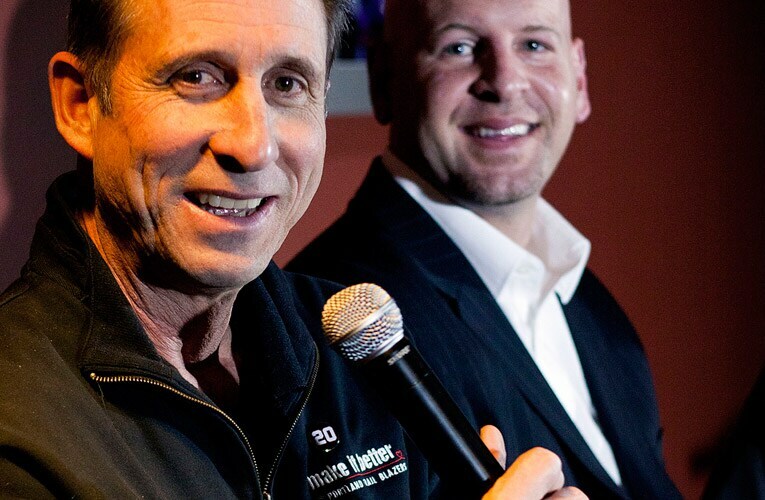 Kersey worked as the Trail Blazers Director of Alumni Relations and resided in Lake Oswego, Oregon with his family up until his death on February 18, 2015. Born in Pittsburgh, Pennsylvania in 1952, Maurice “Mo” Lucas played as a power forward for the Trail Blazers from 1976-1980, then again for the 1987-88 season. 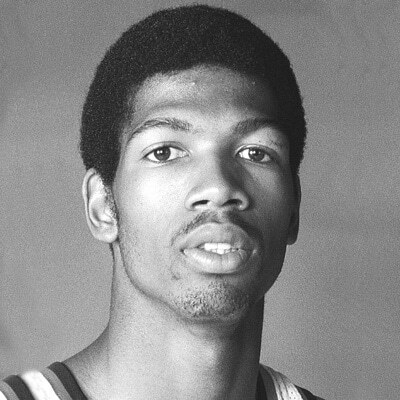 After playing two years of college basketball at Marquette University, he was drafted into the American Basketball Association in 1973. 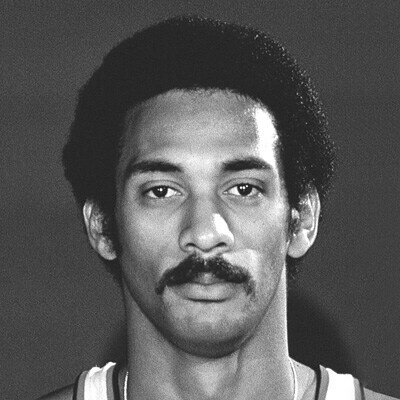 After the ABA-NBA merger, Lucas was selected by the Portland Trail Blazers, where in his first season he led the team in scoring, minutes played, field goals, free throws and offensive rebounds. It was with the Blazers that Lucas obtained his nickname “The Enforcer,” where he was known to take control and keep order both on and off the court. Lucas’ contribution in his first year allowed the team to qualify for their first trip to the playoffs that season, where they also made it to the NBA finals and won the 1977 NBA World Championship series. Throughout his career, Lucas played for the New Jersey Nets, New York Knicks, Phoenix Suns, Los Angeles Lakers, Seattle SuperSonics and the Portland Trail Blazers. Maurice Lucas was a 5 time All Star, once in the ABA and four times in the NBA. He was also named to the 1978 All-NBA Defense First team, the 1978 All-NBA Second team and the 1979 All-NBA Defense Second Team. It wasn’t just his contributions on the court that Maurice is still known for today. After his retirement from the NBA, Maurice became a community pillar in the Portland area, working with charities throughout Oregon and Southwest Washington as well as working as the assistant coach for the Blazers from 1988-89 and again in 2005-2010. Maurice Lucas passed away in October of 2010 at age 58. It was after his death that his son, David Lucas, founded the Maurice Lucas Foundation. The foundation remains in Portland today, where it works to provide educational and athletic opportunities to inner-city middle schoolers. Along with the Foundation, each year a player on the Portland Trail Blazers team receives the Maurice Lucas award. The award is distributed to the player who best represents the indomitable spirit of Maurice Lucas through his contributions on the court and in the community. In honor of the award, the Trail Blazers make a $5,000 donation to a charity of the recipients’ choice. Darrall Imhoff was born on October 11, 1938 in San Gabriel, California. He attended University of California Berkley, where he played for the Golden Bears from 1957 to 1960. In the 1960 NBA Draft, Imhoff was drafted by the New York Knicks. In his 12 seasons in the NBA, Imhoff played for six teams; the New York Knicks, Detroit Pistons, Los Angeles Lakers, Philadelphia 76ers, Cincinnati Royals and the Portland Trail Blazers.